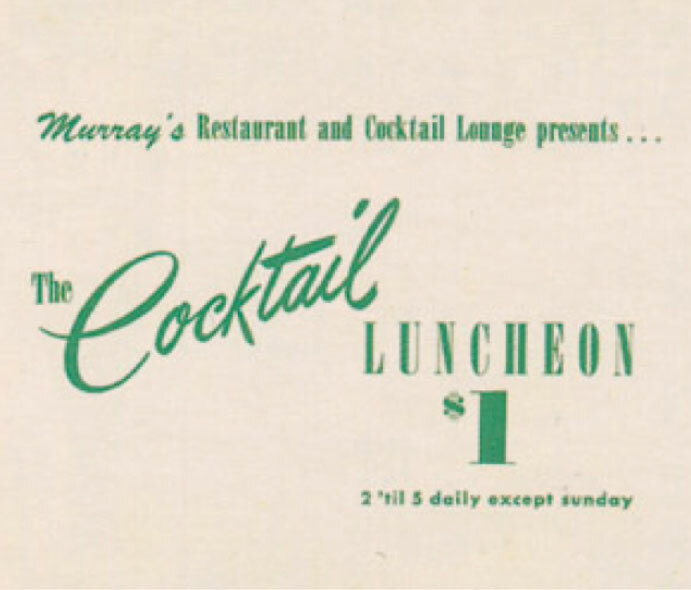 1952 Menus and advertisements now tout Murray's as "Home of the Silver Butter Knife Steak"
1997 Garrison Keillor expresses his fondness for Murray’s in a Time magazine essay titled “The Age of Elegance"
This is not the optimal viewing size for this website. To ensure the full experience, please expand your browser window or turn your mobile device to the portrait view. In a fast-food, chain-driven, cookie-cutter world, it’s hard to find a true original. A restaurant that proudly holds its ground and doesn’t scamper after every passing trend. 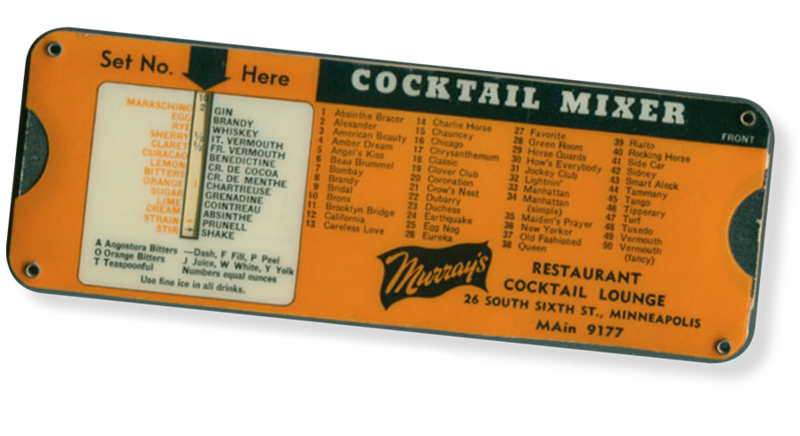 Since 1946, Murray’s has been that place. Whether you’re looking for a classic cocktail crafted from local spirits or a nationally acclaimed steak, we welcome you. Come in and discover the unique mash-up of new & true that draws people to our landmark location—and keeps them coming back for more. Our legendary 28 oz strip sirloin for 2, hand-cut by our in-house butcher Boyd, who has been with us for 37 years. 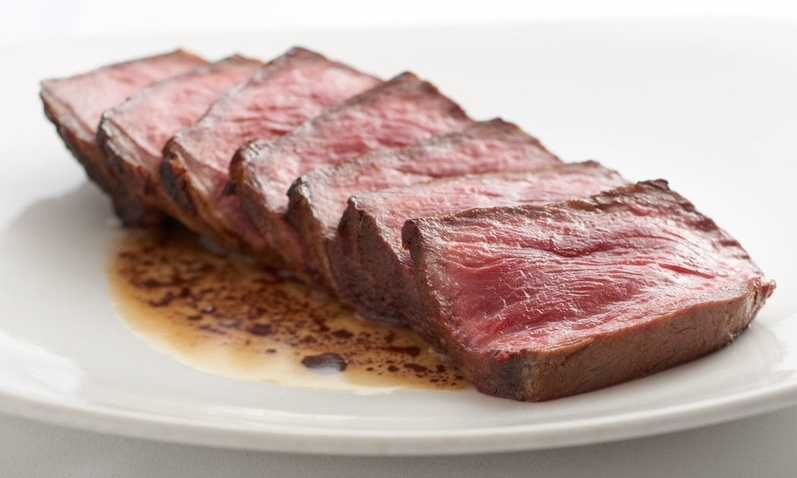 10 Best Steak Houses in America! Best Steak House in Minnesota! 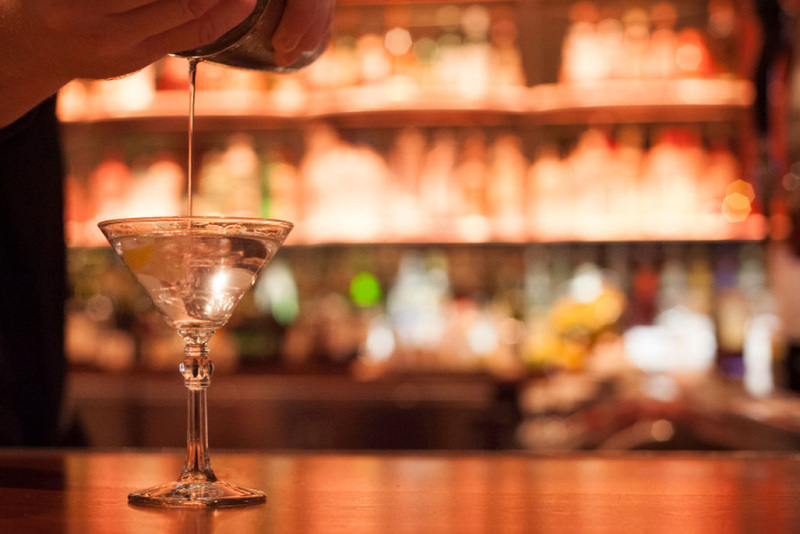 We invite you to imbibe at our classic bar, where we "use fine ice in all drinks." Sadly, we no longer off this sweet deal, but our HAPPY HOUR runs M-F, 4-7pm in the bar and features pints starting at $4, wine specials starting at $5, drink specials starting at $4 & food specials from 4-6 PM starting at $4 . Stop in before any Twins, Vikings, Timberwolves, Lynx or Gopher’s game for our gameday special. we were the place to be. Still are. 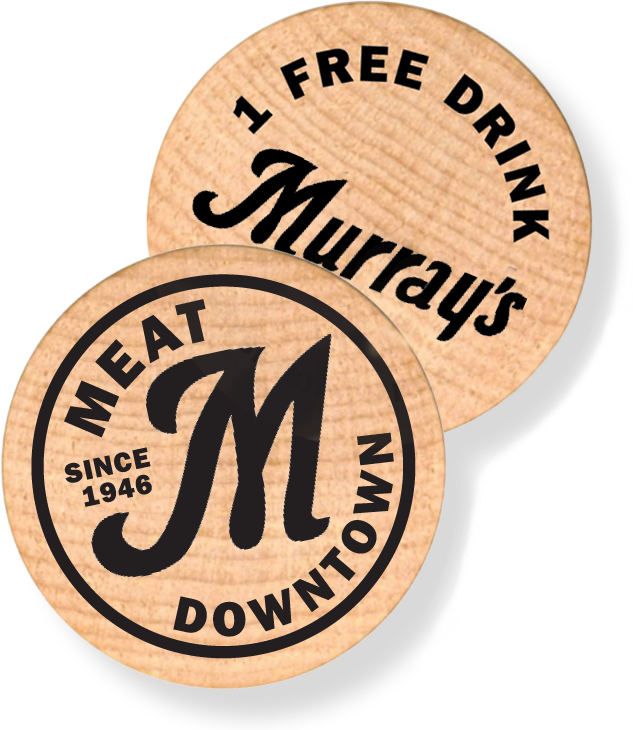 For steak & a good time, make it Murray's! SERVING GAME DAY SPECIALS since 1946! Steak burger, fries & a domestic bottle beer, just $12! 26 S 6th St, Minneapolis, MN | 612.339.0909 | Valet available after 5pm daily. Valet available after 5pm daily. Then: lovely models strutted the styles. Now: you do. Bring it! All of Murray’s steaks are stringently inspected by our in house meat cutter and receive no less than 28 days of aging before serving. FOR MANY YEARS, COUPLES DANCED IN OUR DINING ROOM TO THE "LILTING" SOUNDS OF THE MURRAY'S ORCHESTRA. Murray’s is a restaurant founded with love, worked with love, and carried on with love. For generations of patrons, it has been both a haven and a stage—a place where love has been kindled, nurtured and celebrated. You have trusted us with your engagements, anniversaries and birthdays. You have shared with us your proudest successes and times of sorrow. We thank all who have contributed to this amazing legacy. We are humbled by the privilege to serve you. The building the restaurant occupies is one of the oldest in the city, built in the 1880s. Prior to housing Murray’s it was home to the Hankow Café, which claimed to be the “finest and largest Oriental café in the Northwest.” The Winter Garden Ballroom came next, followed by Delaney’s bar, which boasted the longest bar in Minneapolis (reportedly the entire length of the building). A "TYPICAL" STEAK DINNER FROM THE RED FEATHER CAFE IN THE LATE 1930'S. Murray’s was started by husband and wife team, Art & Marie Murray. Art & Marie met and fell in love in Milwaukee, Wisconsin. After they got married they traveled frequently to Minneapolis for Art’s work as a salesman. They loved the city so much that Art quit his job and they moved here. In 1933 they opened a small restaurant at Penn & Broadway in North Minneapolis and named it The Red Feather Cafe. 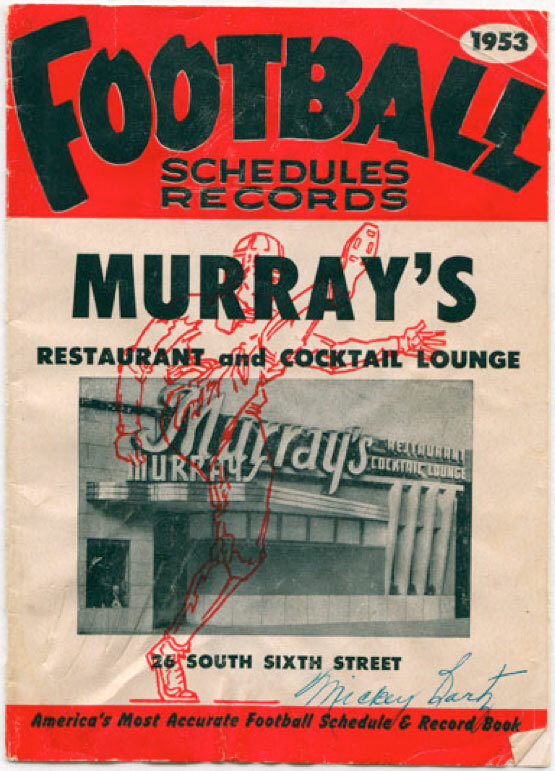 In 1939 they moved The Red Feather downtown to the Russell Hotel on 4th St., and on August 5, 1946 the industrious couple opened a fancy new restaurant on 6th St and called it Murray’s. OUR FOUNDERS & GRANDPARENTS, ART & MARIE MURRAY. 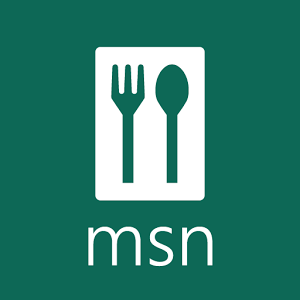 They quickly developed a reputation for the highest quality food and service. Marie’s cousin, Alois Schirle, came all the way from Germany to be the restaurant’s master baker. 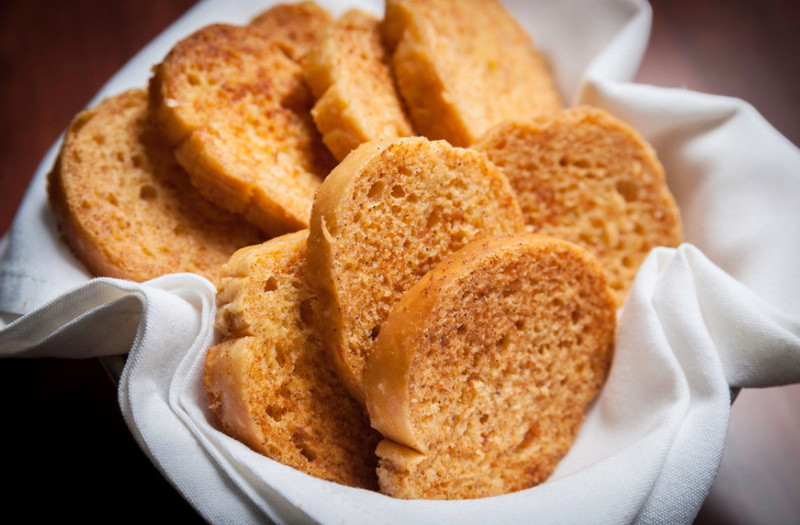 He and Marie developed our famous garlic toast, and his recipes for pretzels and pies are still used today in our on-site bakery. 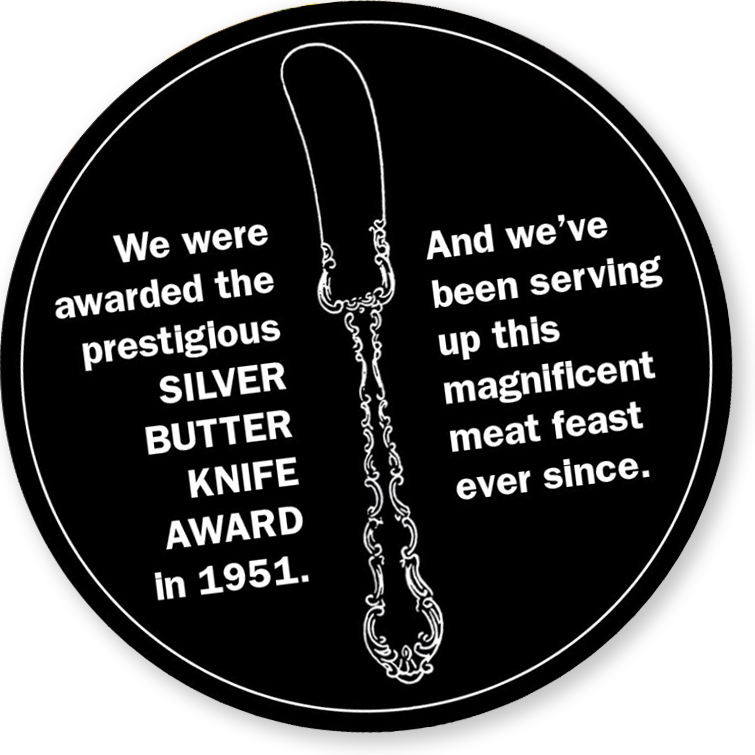 In 1951 Murray’s was awarded the Silver Butter Knife Steak award by food critic Maurice Dreicer for serving an exceptional piece of meat. Thus our signature steak was born. MURRAY'S ORIGINAL EXTERIOR FROM 1946-1954. THE "NEW" SIGN, INSTALLED IN 1954, REMAINS TO THIS DAY. While Marie tended guests and the menu, Art was a relentless inventor. Art was always trying to solve restaurant service issues with innovative products of his own design. 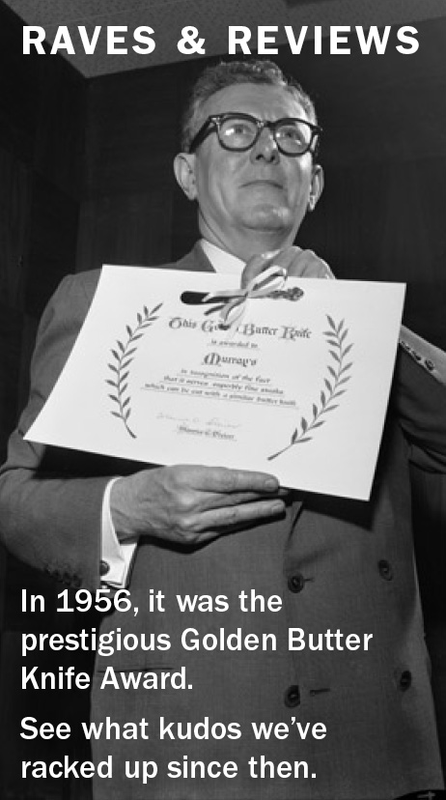 He was shrewd enough to realize that other restaurants shared similar problems and might be interested in his solutions, so in 1946, he established Service Ideas, a side business to manufacture and distribute his creations. A FEW OF ART'S INVENTIONS. Art & Marie loved their businesses and their customers. They were warm, spirited hosts and great supporters of downtown Minneapolis. With their own hard work and that of employees who stayed with them for decades, they thrived. Art was passionate about sports and supported the Gophers, Twins, Vikings and North Stars. Marie’s passion for food and service often took them to New Orleans for culinary inspiration and fun. Their son, Pat and his girlfriend, Joyce, would tag along, as would the legendary sports writer, Sid Hartman. WAITRESS PRESENTS SILVER BUTTER KNIFE STEAK TO GUESTS, 1956. Pat started as a dishwasher, and eventually took the reins. He married his childhood sweetheart, Joyce, in 1960 and joined his parents full-time in the business the same year. Pat shared the same love of the businesses, customers, food and sports teams as his parents. He made certain the consistency and quality of food and service were of the greatest importance. He worked tirelessly for his family, employees, guests and the city. 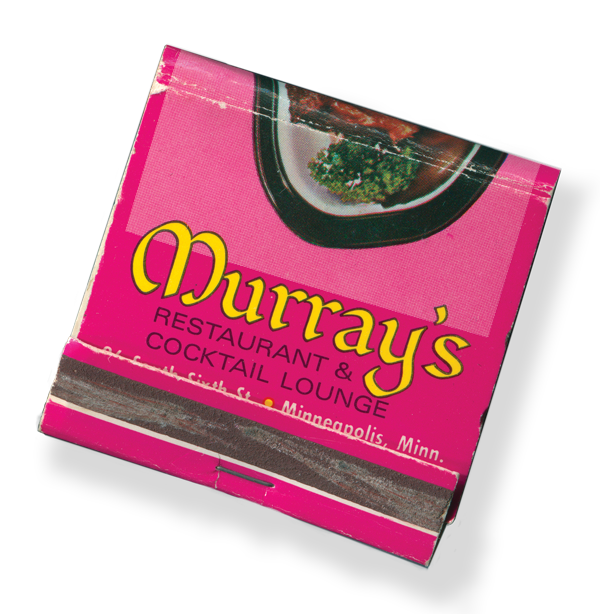 What was good for the city of Minneapolis was good for Murray’s. He carried both businesses through the second generation successfully. PHOTOS OF SOME OF THE MANY DINERS OVER THE YEARS. ART MURRAY IS FEATURED IN LARGE PHOTO IN FOREGROUND. Today, a third generation of Murray’s continues the legacy. Pat and Joyce had five children: Tim, Tina, Jill, Megan and James. Growing up, our entire lives revolved around the business, and we loved the traditions and fanfare. Each of us learned and labored in various roles and positions in the restaurant, and built relationships with generations of patrons along the way. Three of us—Tim, Jill and James—are part of the management team today. We are proud to carry on the tradition of Murray’s and operate with the same values that our grandparents and parents passed on to us. As your hosts, we genuinely want your experience with us to be a wonderful and memorable one. We want you to feel special, and welcomed. We are so grateful to you for choosing Murray’s—and becoming a part of this history. View Our History Booklet Here. There was plenty of spirited, Don Draper deal-swinging in “the back room”. Make magic. Make memories. Make deals. 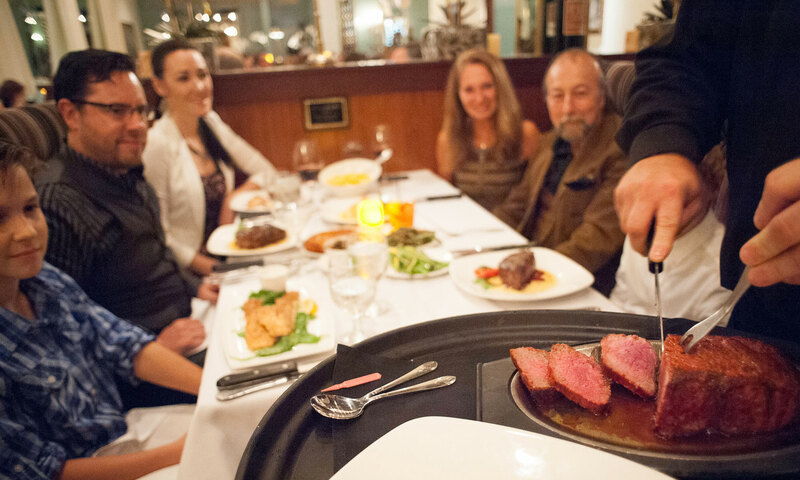 For generations, people have met for meaningful meals and moments in the booths and rooms of Murray’s Steakhouse. Whether it was an anniversary fete for 20 or a fundraising feast for 50, we are proud to have hosted countless memorable convenings. 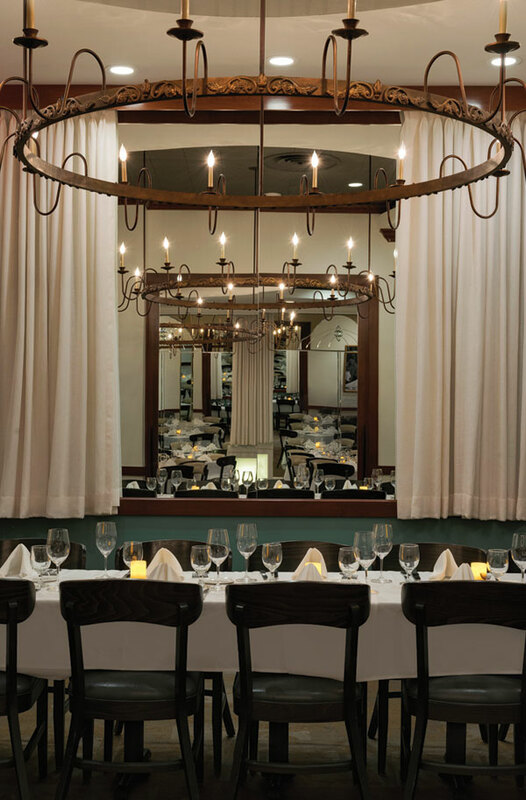 Our private dining rooms await your private gathering. Make your own history in spaces that have served as the festive setting for politicos and luminaries since 1946 … where celebs like Tony Randall and Ruth Gordon were regulars … and where Twins’ legendary owner Calvin Griffith held court for years and signed future World Series stars like Roy Smalley. Surrounded by quintessential Murray’s mirrors and curtains, the Front Room has its own entrance off the main dining room and can seat up to 20 with complete privacy. The room features a vintage, original painting procured by Art and Marie, ourfounders, during one of their many Mardi Gras getaways to New Orleans, plus a custom-made chandelier that once hung in the main dining room. We provide the exemplary food, service and ambiance. As for décor, details and guest list, that’s up to you—but we’re always there to assist! Right next door, the Back Room also houses Murray’s legendary mirrors, curtains, and chandelier lighting—and another original painting purchased in 1952 in New Orleans by Art and Marie Murray. A private door ensures privacy for up to 26 seated guests, with myriad menu, décor, and A/V options available. Our largest room is actually a combination of the other two … thanks to slide-away walls that double the space and capacity and allow you to comfortably serve up to 50 seated guests. The Combined Room provides a perfect setting (and steak!) for your special social, corporate or wedding event. Make your special event even more special with Murray’s legendary ambiance, service and cuisine. Celebrate family milestones … commemorate corporate accomplishments … host the wedding partiers. Entertain up to 20 seated guests in the Front Room, 26 in the Back Room, or combine both spaces for a larger group of up to 50. Order a la carte from Murray’s classic menus, keep it simple with a set plan, or create a customized culinary feast with our chef. Ideal for professional luncheons, with flexible seating for speeches and presentations. Bring your own A/V gear, or let Murray’s and their trusted vendors set you up. Personalize your space with flowers, candles and more—or relish that classic Murray’s style. Want a taste of the space? Join us for one of our themed wine dinners, held quarterly in our private dining rooms. We’d be delighted to show you our private dining rooms, discuss your ideas and details, and answer all your questions. Please call 612.339.0909 and ask for our Special Events Coordinator, or email wayne@murraysrestaurant.com. >>> "Spectacular!!! This was an occasion to be remembered." Guests enjoyed gleeful sing-alongs in the Bamboo Room. Book your table online. Or go old school and call us at 612-339-0909. Check out our praises from OpenTable diners! From corporate lunches to wedding receptions, we'd love to help you celebrate! Our private rooms can accommodate up to 50 people. Give us a call at 612.339.0909 or email wayne@murraysrestaurant.com. A tasteful, timeless gift… order yours here! Whether you want to keep the sun out of your eyes at the next Twins game or just walk around town in style, our vintage caps with adjustable closure are the perfect fit! Our super soft hoodies show you know how to Meat Downtown® in comfort! We'd love to see you. Or hear from you. For group or private dining information please contact wayne@murraysrestaurant.com. If you’d like to hear about specials, promos and more, enter your email address here!